Our research focuses on the design, implementation, and measurement of networked sensor systems, including measurement of sensor networks, wireless communication systems and protocols, operating system support for sensing systems. Research Interest: Sensor OS design, reprogramming, measurement and diagnosis issues in sensor networks. 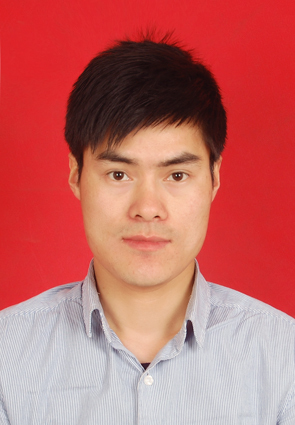 Biography: Wei Dong received his BS degree in the College of Computer Science from Zhejiang University, and achieved all credits in the Advanced Class of Engineering Education (ACEE) of Chu Kechen Honors College from Zhejiang University in 2005. 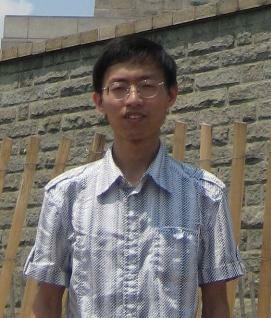 He received his Ph.D. degree in the College of Computer Science of Zhejiang University in 2011.